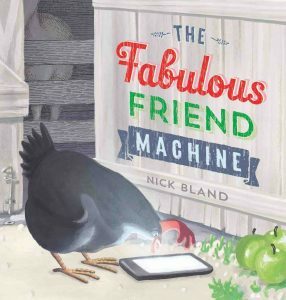 Popcorn is the friendliest chook in the farmyard, until she finds a fabulous friend machine flashing light at her in the barn, a mobile phone. She loses herself in the virtual world of social media, and isolates herself from her real life. The metaphor of ‘a sheep in wolves clothing’ is brilliantly played out, quite literally, in this provocative this cautionary tale. In a climate where primary schools need phone policies for students as young as six, it’s a vital resource for social media literacy. 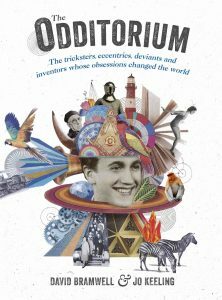 For a left-field inclusion, one for those quirky teens who love history, but prefer it to involve shocking stories to bring up in class discussions, or at Christmas dinner, we present, the Odditorium. It’s a celebration of the underdog, of the lesser-known but no less remarkable characters from history. Its pages tell of ‘the Emperor of America’, the world’s worse vegetarian, the birth of rock ‘n’ roll and a Victorian accountant who sent over 30,000 singular objects through the mail, including himself. While their stories range from heroic failures to great hoaxes, one thing unites them – they all carved their own path through life. 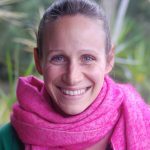 Each protagonist exemplifies the human spirit through their dogged determination, willingness to take risks, their unflinching obsession and, often, a good dollop of eccentricity. 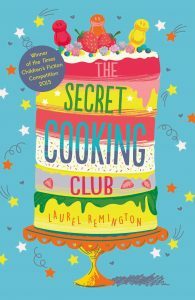 In Laurel Remington’s debut novel, everything Scarlett does is broadcasted on her mother’s successful mummy-blog..
Scarlett decides that the only way to beat her mum at her own game is to quit all her activities and become totally boring. Lonely and unhappy, Scarlett finds solace in the kitchen of an elderly neighbour Mrs Simpson, who has been taken to hospital. Scarlett enters her house to feed the cat and finds a wonderful, fully-stocked kitchen and a handwritten book of recipes with a cryptic inscription: ‘to my beloved daughter… may you find the secret ingredient’. In the secrecy of the amazing kitchen, Scarlett decides to teach herself how to cook. 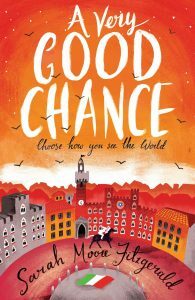 Set in Dublin and Siena, with its dizzying, dare-devil Palio horse race, the novel is about taking chances and seeing the world in a different light. 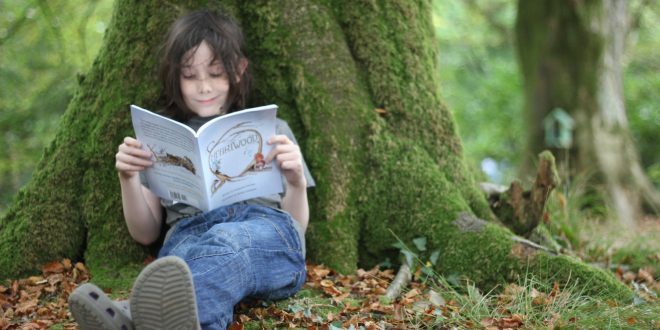 With a dash of Irish humour and plenty of adventure, Fitzgerald invites us to follow Minty into Nettlebog through the twisty-turny trees. As the other world disintegrates, Minty finds refuge in Nettlebog, with her wordless companion, Ned, who just might hold the knowledge that will save the human race. A tale of the loneliness of being scared of the dark. As little Dingo comes to terms with saying goodbye to the sun every day, the archetypal wise one; owl, explains that the moon is also watching over him when he sleeps. 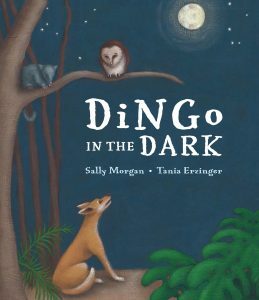 A beautiful and comforting rationalisation of day and night, drawing on the natural world to create a story filled with friendship and personal growth for Dingo. 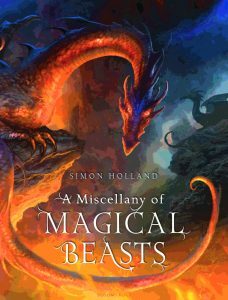 A Miscellany of Magical Beasts is a beautiful fascinating menagerie of creatures from the world’s timeless mythologies and legends. It’s the perfect enticement for some beast-loving reluctant readers, beautifully illustrated with rich, enchanting artworks, accompanied by amazing facts. An exciting treasure for the school library. 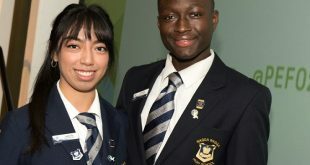 Next What makes a good school leader?